Unfortunately, there are thousands of Americans whose oral health needs are not being met. Since 2008, the America’s Dentists Care Foundation (ADCF) has been a catalyst in helping the underserved receive quality oral health care. 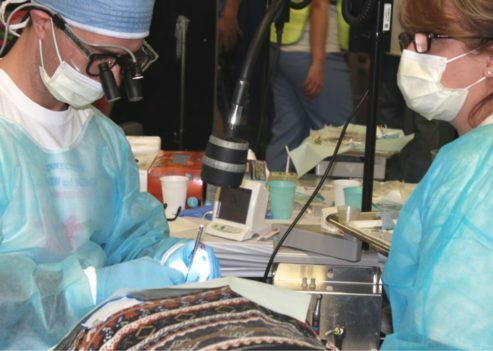 We support many dental Mission of Mercy (MOM) clinics and other dental clinics that are held throughout the United States. 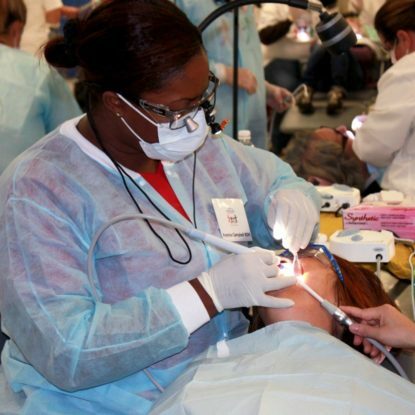 Are You Planning a Free Dental Clinic? If you are interested in organizing an upcoming dental MOM clinic or other dental clinic in your area, we invite you to learn more about our services. We also support larger-scale comprehensive care clinics or smaller-scale clinics for specific populations, such as our country’s veterans. 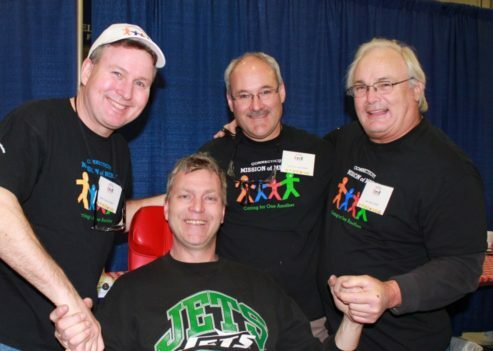 The ADCF acquires, maintains and delivers top-of-the-line dental clinic equipment necessary to host free dental clinics. The use of our equipment also includes pre-clinic guidance and support at the event. 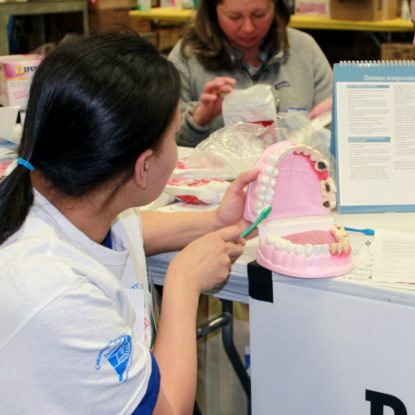 ADCF suggests a specific resource to help you pursue volunteers (both dental and general) for your upcoming dental event. JustServe.org is a nationwide community service platform with registered volunteers who want to be aware of opportunities to assist organizations that help the underserved. This Mission of Mercy (MOM) is named Mid‐South on the website. This Mission of Mercy (MOM) is shared by more than one area, so this area is designated as the lead contact. The state of Maryland has three separate Missions of Mercy (MOMs). Each organization that rents an ADCF trailer for a clinic receives not only access to the trailer and its contents, but also on-hand staff support and expertise.